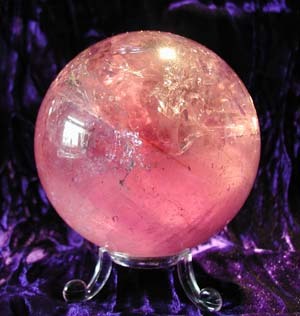 Tagged as amethyst, clear quartz, sphere. 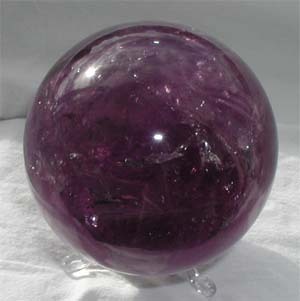 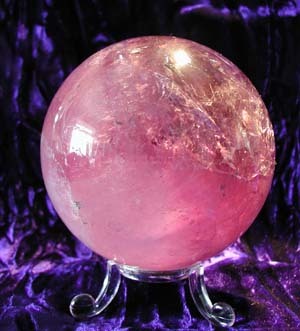 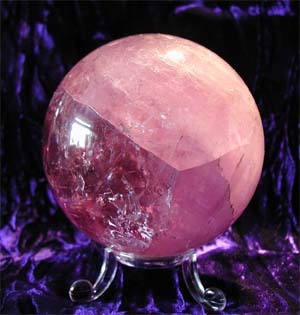 This beautiful amethyst sphere is darker than most of the pictures shown, being more of a normal amethyst colour (like the bottom photo) and much less pink. 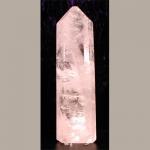 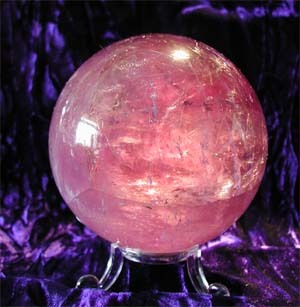 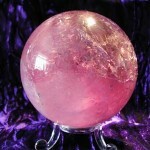 It has some areas of clarity that enable you to look into the centre of the crystal with its reflective message plates. 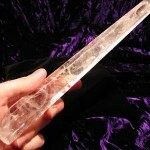 There are many rainbow message plates, with a predominance of red, indicating a link with the energy of fire and the salamander.